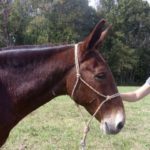 Earl – 11 year old Dun mule riding jose’ for any need! 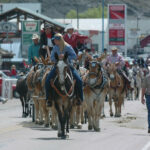 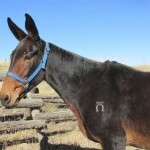 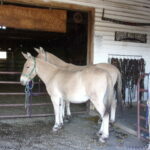 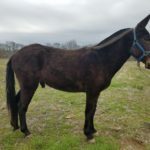 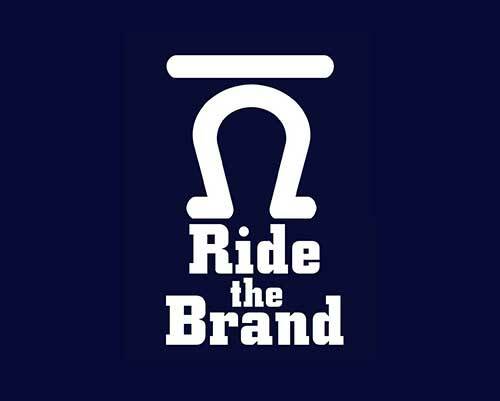 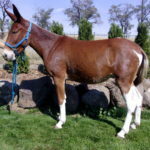 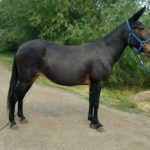 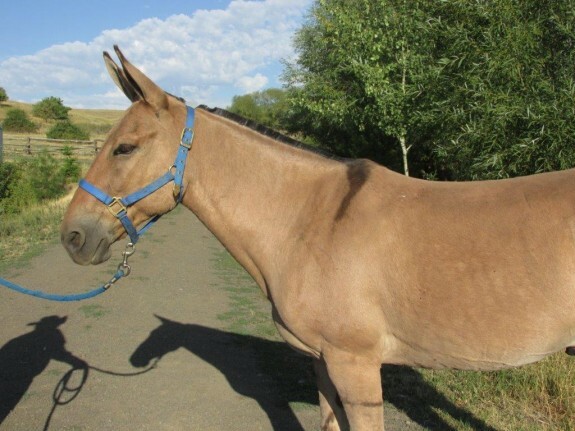 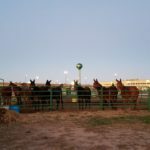 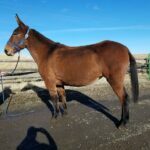 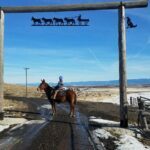 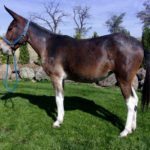 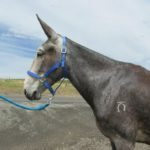 You are here: Home / Sold / Earl – 11 year old Dun mule riding jose’ for any need! This john mule has the looks, mind, and experience to match no other. 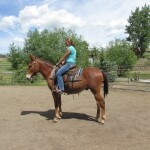 He is 14.3 to 15 hands, the best looking Dun you can find. 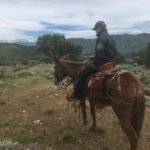 You can rope off of him, or ride to the top of the mountain. 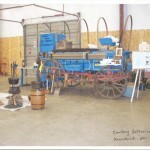 Earl is serious about his job and does not screw around at all. He neck reins and goes where you point him with the slightest movement. 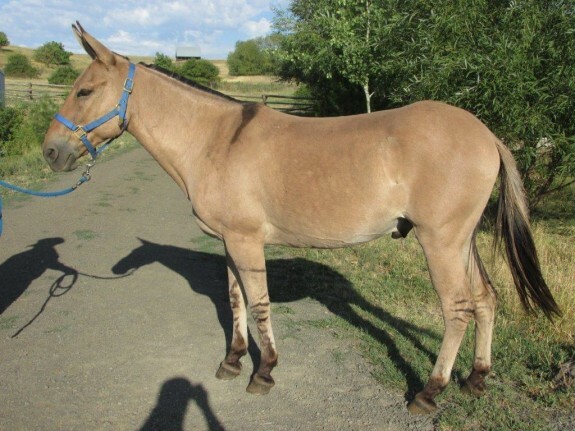 If you want the best, Earl can be your guy.